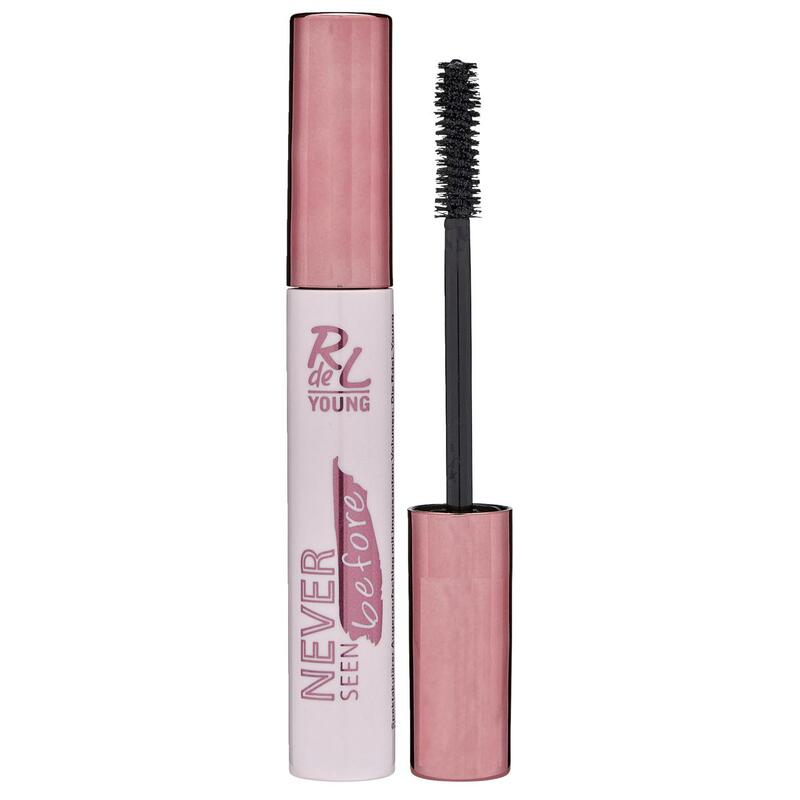 Die RDL Never seen before Mascara hebt die Wimpern schwungvoll nach oben. Sorgt für atemberaubende Länge. Aqua (Water), Copernicia Cerifera Cera (Copernicia Cerifera (Carnauba) Wax), Oryza Sativa Cera (Oryza Sativa (Rice) Bran Wax), Stearic Acid, Butylene Glycol, Palmitic Acid, Hydrogenated Olive Oil Stearyl Esters, Glyceryl Stearate, Polybutene, Synthetic Beeswax, Glycerin, Acacia Senegal Gum, Aminimethyl Propanediol, VP/Eicosene Copolymer, Ozokerite, Phenoxyethanol, Hydrogenated Vegetable Oil, VP/VA Copolymer, Polyvinyl Alcohol, Stearyl Stearate, Tropolone. +/- (May Contain: CI 77499 (Iron Oxides).